While you may not think much about tooth fillings, if you need one, these tooth-saving interventions can keep decay from destroying your entire tooth. At the dental office of Dr. Lance Ogata, he offers tooth-colored or composite tooth fillings for patients in Kahului and Maui as a means to subtly repair damaged teeth. The result is a beautiful, healthier smile without noticeable metal fillings. Prior to the use of dental composite for fillings, cavities were filled with gold or amalgam, a silvery metal substance. While the fillings were strong, they were highly noticeable against an otherwise white tooth. 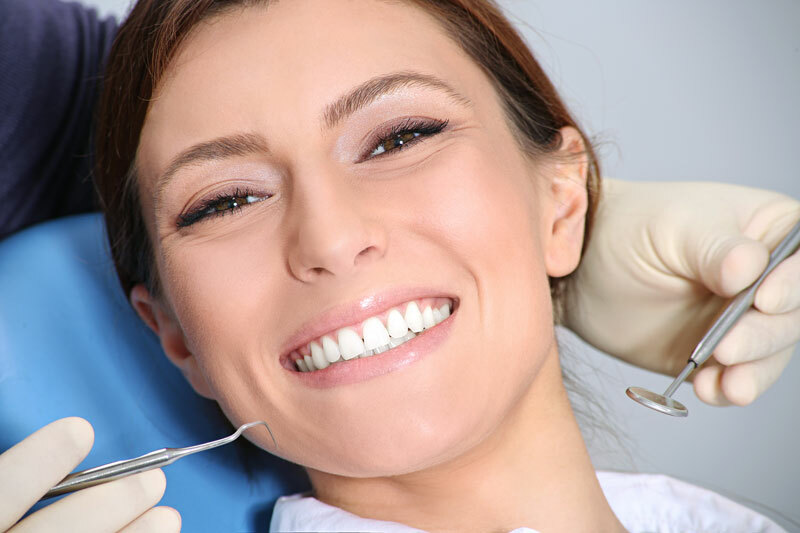 Thanks to composite fillings at Dr. Ogata's Kahului dental office, you can have a cavity filled and not feel self-conscious about the results. When Dr. Ogata tells you that you have a cavity, it means bacteria has damaged your tooth's structure. To prevent the bacteria from further damaging tooth material, he will remove the decayed area and clean around it. He will then "fill" the tooth with a strong material in an attempt to strengthen it and prevent further decay. A composite tooth filling is a material that contains plastic and glass to closely resemble your tooth's natural luminosity. Composite can also be polished to achieve the most natural-looking effect. A more pleasing visual result is typically the first benefit associated with composite fillings over metal options. Dr. Ogata can mix composite in his Kahului dental office to most closely resemble your tooth color. This means a filling is significantly less noticeable. This advantage is especially beneficial if you require a filling to a front tooth. Another unique feature of composite fillings is that they do not expand or contract in extreme hot or cold temperatures, like metal can. Because composite fillings do not change in size with temperature changes, they are associated with less breakage and cracking than metal fillings. Why Is Dr. Ogata's Office a "No-Metal" Office? As a top Kahului dentist serving both Kahului and Maui, Dr. Ogata understands the desire to keep your teeth healthy and aesthetically pleasing. Composite fillings help to meet both these goals. That's why his office is a no-metal, no-amalgam office. By using composite or tooth-colored fillings, you will not have an unsightly black line around your tooth. Your smile will also appear more uniform and natural. To learn more about composite fillings in Kahului and Maui, contact Dr. Ogata's dental office to make an appointment for a regular exam.